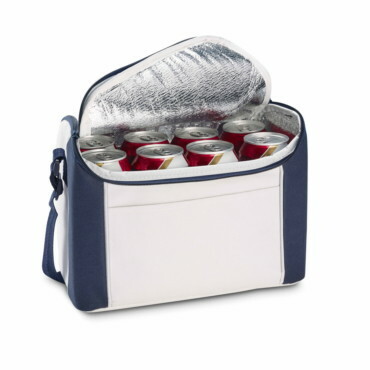 Bottle cooler. 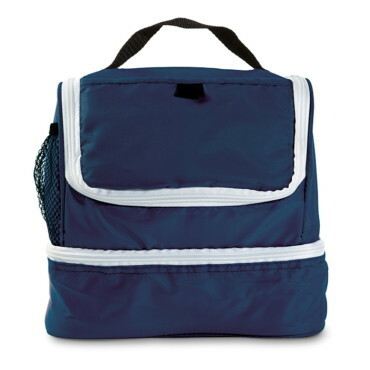 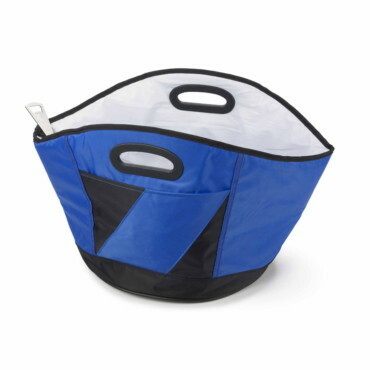 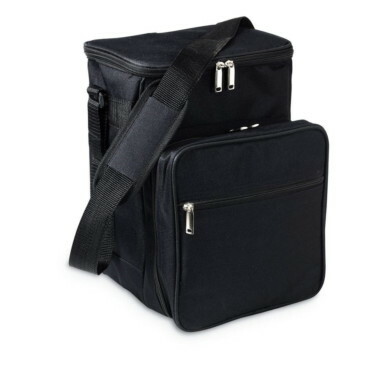 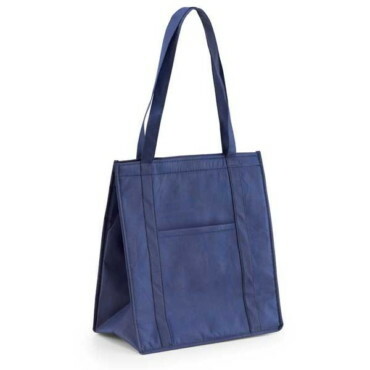 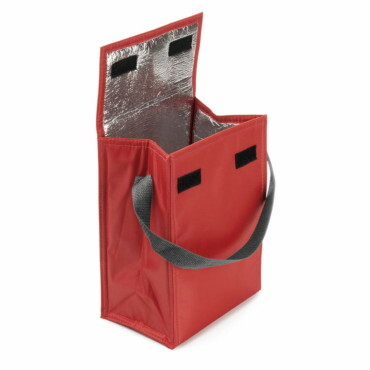 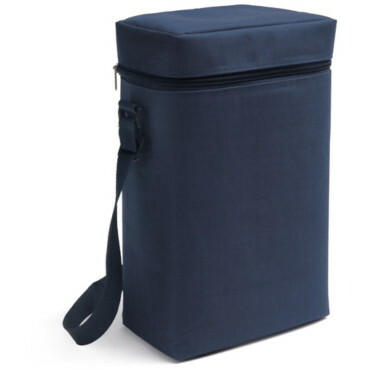 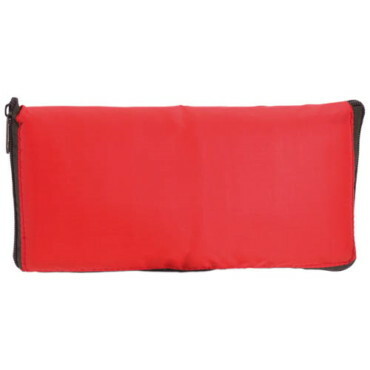 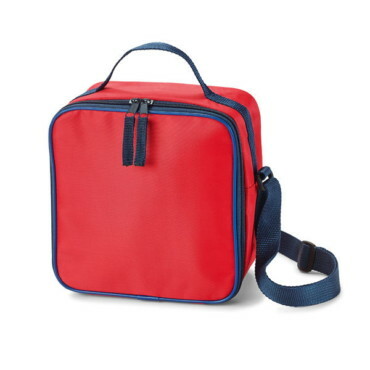 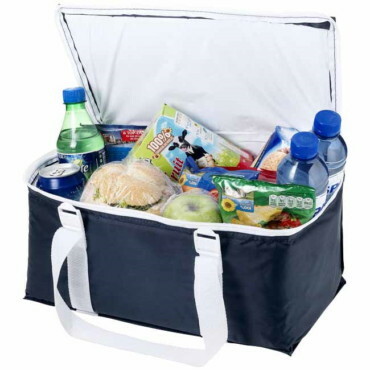 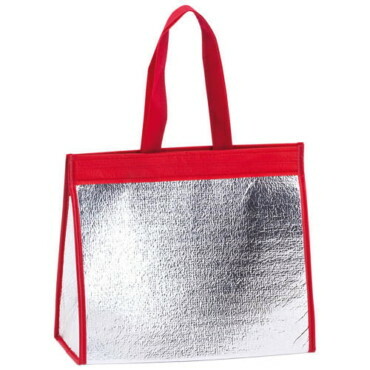 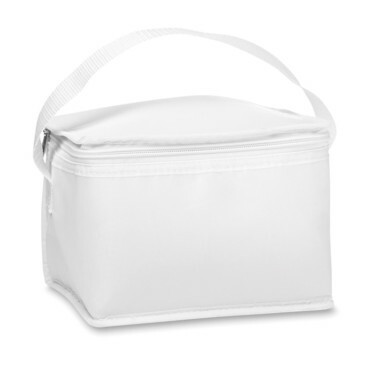 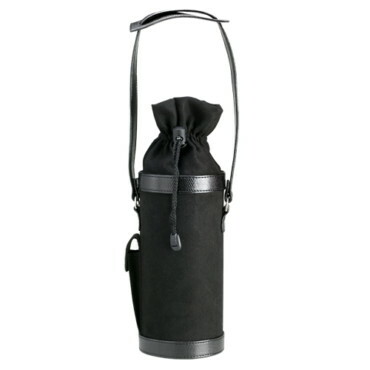 Tall cooler with zippered main compartment and shoulder strap. 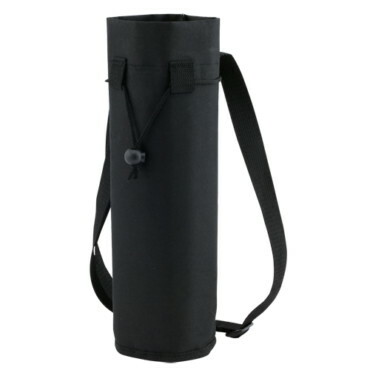 Carries up to 5 kg.